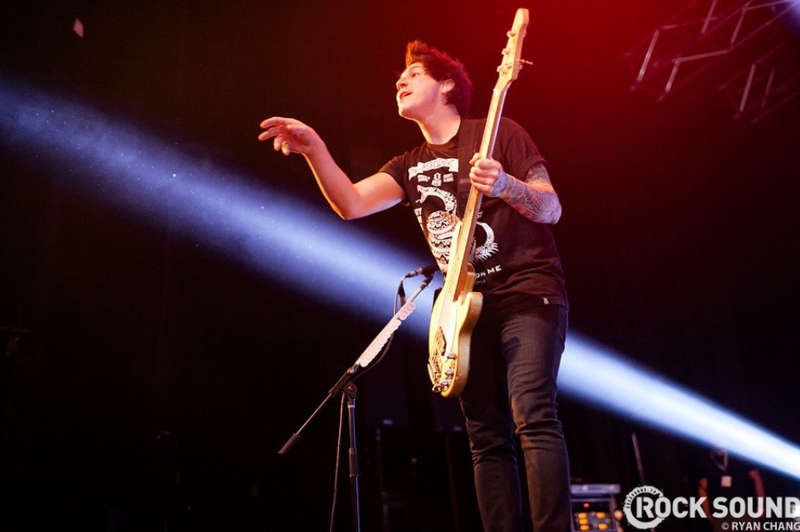 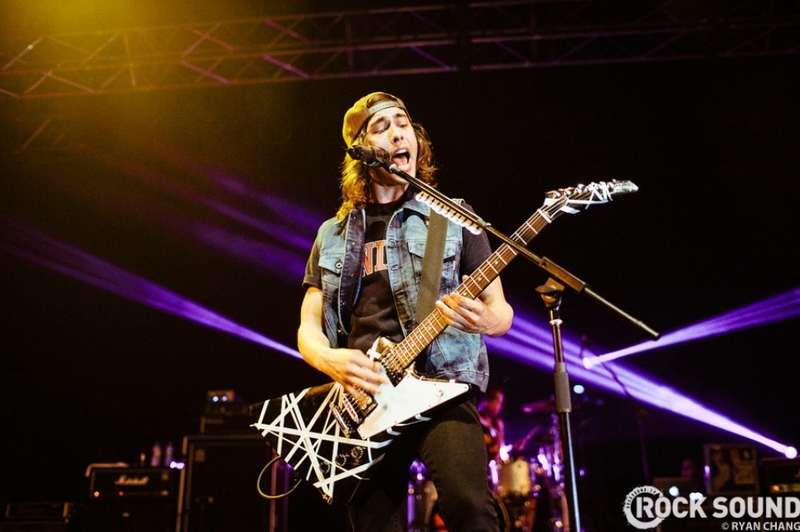 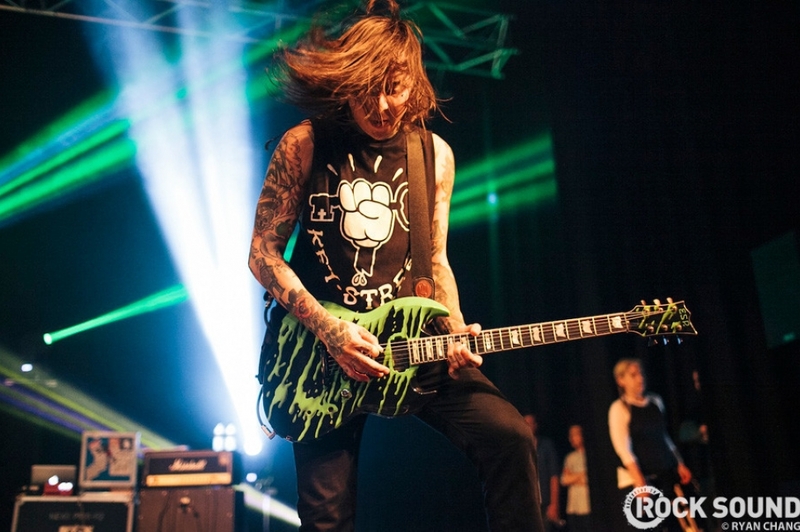 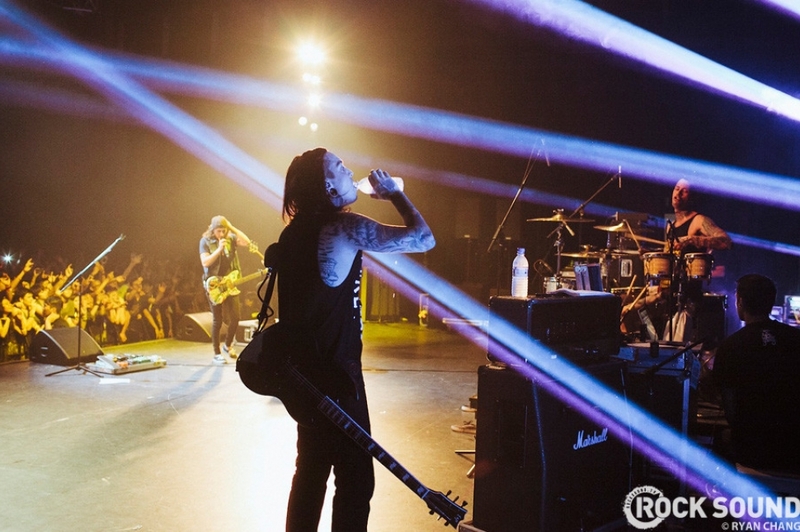 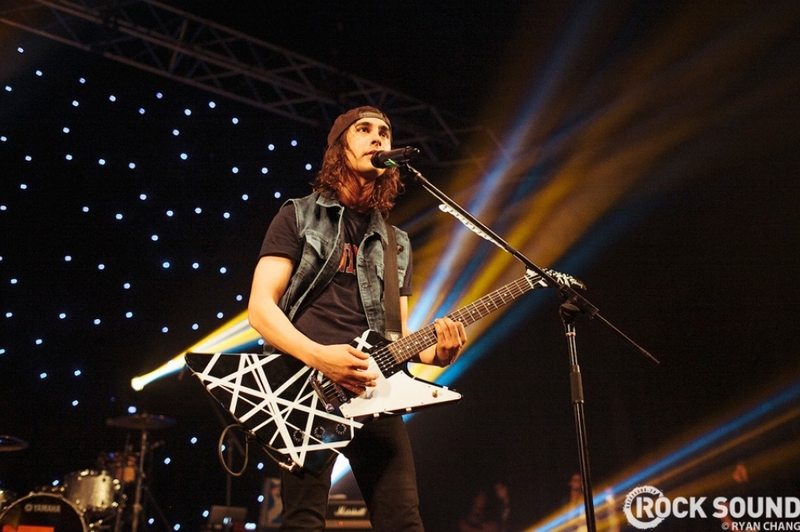 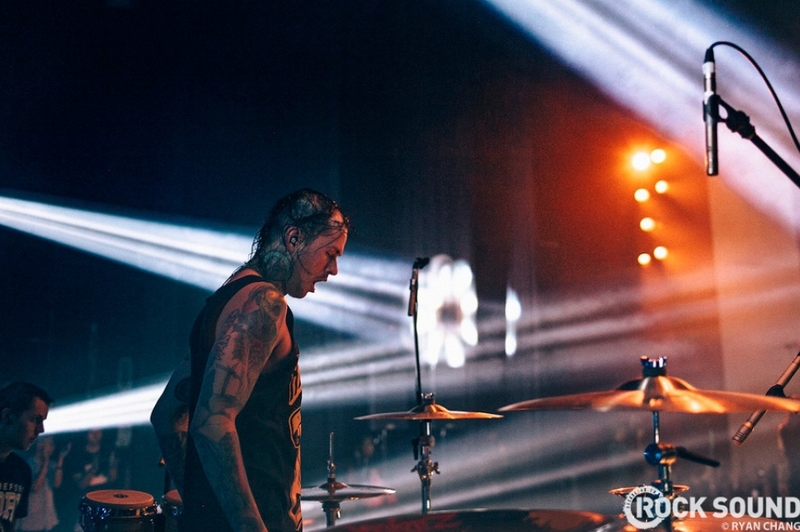 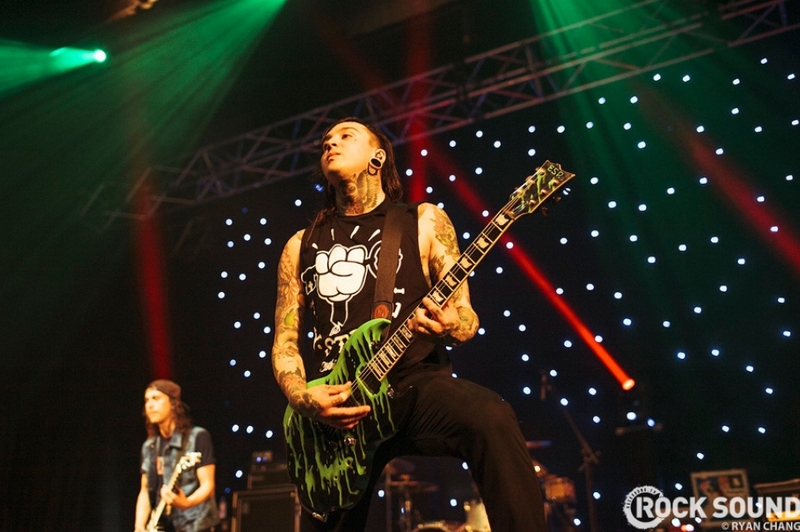 Live & Loud: Pierce The Veil In Singapore! 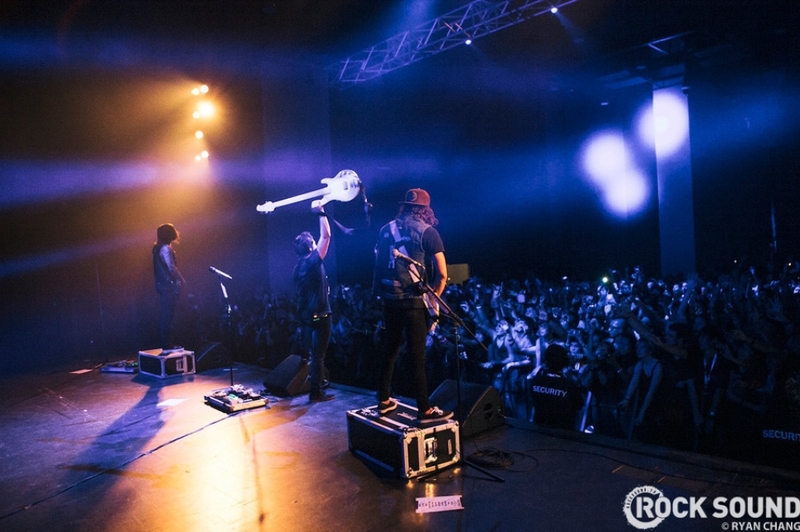 Pierce The Veil rocking a sold out Singapore crowd on their way to Soundwave Festival 2013. 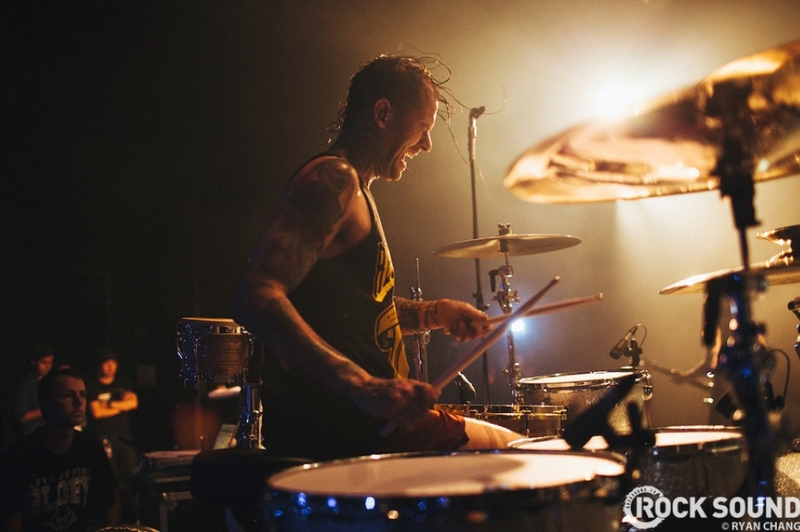 All photos by Ryan Chang.